As the boys (Big Luke Walker, Funkmaster V, Travis Graves, and Keith Gavins) countdown to Halloween Night's debut of WWG Season 2- Electric Boogaloo, they are giving away FREE episodes of WWG Season one on Mothership Mondays! WWG heads right back to La Follette to investigate one of the most haunted buildings in the Mid-South. It's the team's first entanglement with a poltergeist, where the giant on the team eventually was sent screaming out of the front door. This is the one episode to watch for the most compelling paranormal activity this team has ever captured. 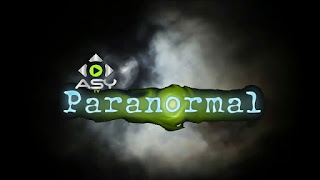 ***This episode won an award in Gabon Africa for being the most illegally downloaded paranormal episode in the country.